Where is the BSAT Track? The following record claims have been submitted by Athletes. 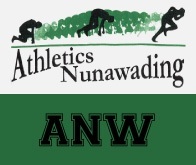 The records are to be reviewed by the ANW Committee and once ratified will update the club Records. Please check with a Committee Member if you have any queries.